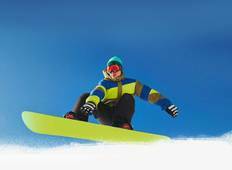 Up to 53% off ski, snowboard & snow trips. Have your choice of more than 24 Ski, Snowboard & Snow tours, many with impressive discounts that will save you up to $739. "It was awesome! Nice people, nice landscape and amazing mountains! See you again!" 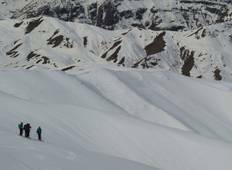 "I was on this trip as a mountain guide. I found every thing Excellent as guide."